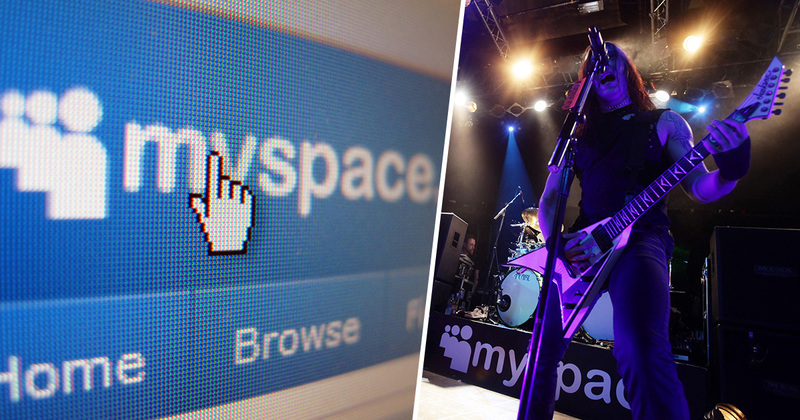 MySpace has admitted that it has managed to lose all music which has been uploaded to its site prior to 2015. For many old users of the site, the news will be absolutely heartbreaking. A lot of internet users spent a large part of their childhood on one of the first online social networks. Any audio uploaded to the site since its founding in 2003 to 2015 may no longer be streamable on the site. According to MySpace’s own Stats & Facts page, the site hosted 53 million songs. MySpace’s popularity has slowly decreased over the years, going from attracting millions of users to bowing down as one of the biggest social media sites. The BBC reported that in 2006, MySpace was the most visited site in the US. They were more popular than Google. While the site is no longer used as a uploading platform, the site was treated as an archive to have a look at old content once uploaded. 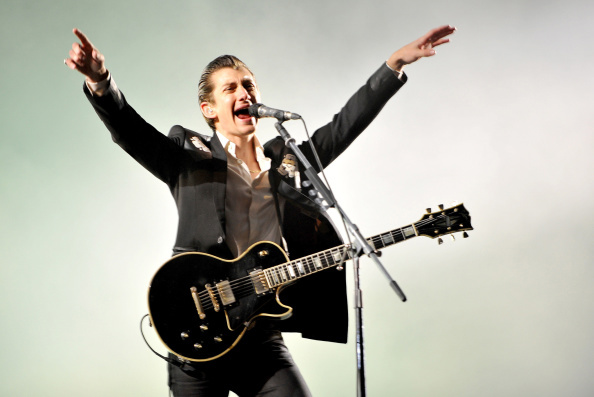 Artists like Kate Nash and the Arctic Monkeys are famous for launching their careers on the site. It’s unclear just how many tracks have been lost from the archive in that 12-year period. Andy Baio who helped build Kickstarter, believes there could be more than 50 million tracks lost from the server migration. Andy is not the only person questioning whether this loss of data was accidental. According to TechCrunch, old MySpace users have been reporting issues with music uploaded to the site between 2003 and 2015 for around a year now. Storing data can be incredibly expensive. With fewer people visiting the site than ever before, its new owners may have refused to pay substantial fees just to keep the content archived. MySpace was bought by NewsCorp in 2005 for $580m (£437m). It was then sold in 2011 for $35m to ad targeting firm Specific Media. By that point, Facebook had rapidly risen to become the biggest social media page in the world. It appears that those 50 million plus tracks in the archives have been lost forever. For a lot of people, it feels like an entire portion of the internet has just been wiped away. If you regularly post music online, be sure to back it up soon to avoid losing your fire mix tapes.